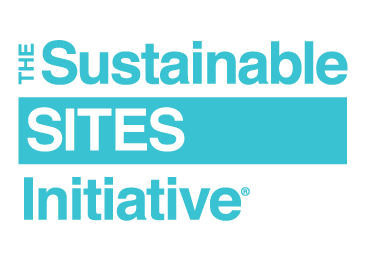 SITES® is the most comprehensive system for creating sustainable and resilient land development projects. SITES is used by landscape architects, designers, engineers, planners, ecologists, architects, developers, policy-makers and others to align land development and management with innovative sustainable design. Land is a crucial component of the built environment and can be planned, designed, developed and maintained to protect and enhance the benefits we derive from healthy functioning landscapes. SITES helps create ecologically resilient communities and benefits the environment, property owners, and local and regional communities and economies. Administered by Green Business Certification Inc. (GBCI), SITES offers a comprehensive rating system designed to distinguish sustainable landscapes, measure their performance and elevate their value. SITES certification is for development projects located on sites with or without buildings—ranging from national parks to corporate campuses, streetscapes to homes, and more.